Planetary Resources, the space mining company backed by Google’s Larry Page and Braintree founder Bryan Johnson, has taken another step in its quest to actually mine resources from asteroids and other planetary bodies. The company successfully launched its Arkyd-6 CubeSat, which is holding an experimental technology designed to detect water resources in space. 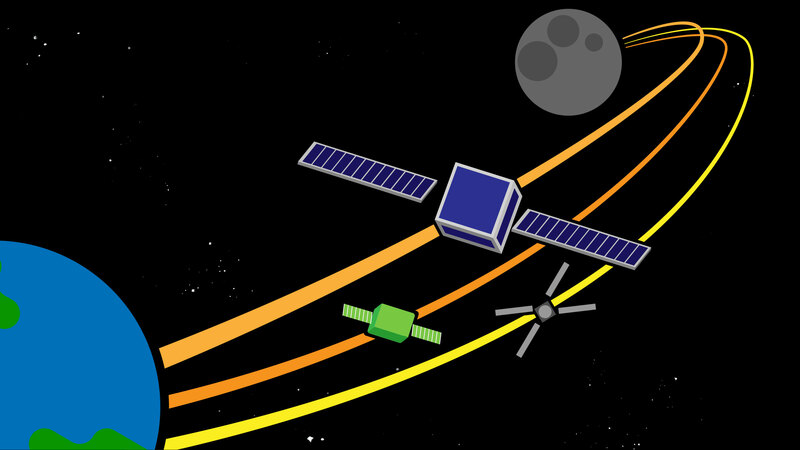 Planetary Resources is already receiving telemetry from the spacecraft, and the company believes that the experimental technology is a critical stepping-stone for it to develop its next spacecraft platform the Arkyd-301. That technology is what Planetary Resources will use to launch its space resource exploration in earnest the company said. The company’s plans for space mining have been met with skepticism (and some amount of ridicule), with many terrestrial analysts claiming that the company’s costs far outweigh any benefits that could arise from mining asteroids. Indeed, in the company’s earliest days it made money by launching satellites that were used to monitor and collect data on earthly rather than planetary resources. The launch continues that trend, but with an important twist, the company claims. The key technology being tested during this flight is the mid-wave infrared imager, the company said. It’s a commercial sensor that collects pixel-level data using integrated custom optics to become the first MWIR instrument used in space. The sensor technology is at the heart of the company’s plans to develop high-powered water detection technology, which will be used in the next phase of the company’s Arkyd platform. Arkyd-6 will also test other technologies, including power generation, altitude determination, instrument operation and two-way communication. The craft itself is autonomous, but will be monitored by Planetary Resources’ mission control to ensure that everything is working correctly.